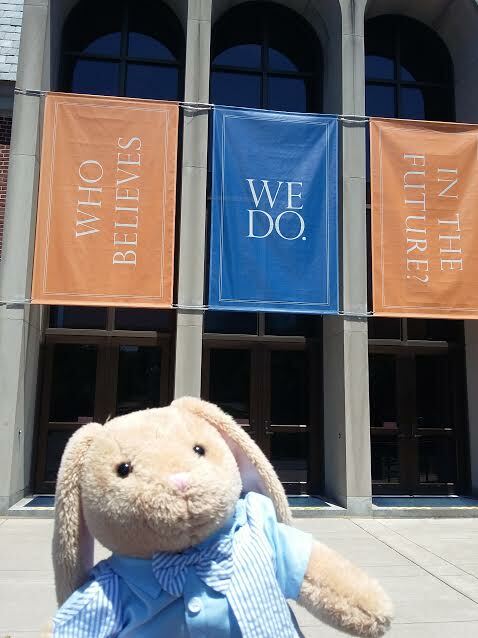 The PACK District Board met for the second time this weekend at Bucknell University in Lewisburg. It was great to meet members of the Pennsylvania District Kiwanis Board at their Lieutenant Governor Training, and to drop in and say hello at the Pennsylvania Kiwanis Foundation meeting! The board was hard at work, meeting in committees for the first time, mapping out event dates for the rest of the year, and deciding this year’s themes for InterPACK and District Convention – which I’m sworn into secrecy for now! Saturday evening, after working hard all day, the board traveled to Knoebels amusement park for some fun fellowship. Everyone had a blast riding roller coasters, and no one got injured too seriously… (I’m looking at you, Tyler). Then, some board members rushed back to the campus while Miranda, Cody, and Sarah kept Governor Devyn distracted for a while. 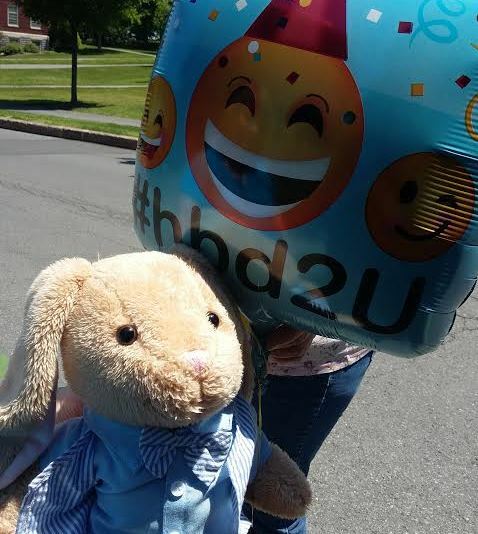 When they finally got back to the dorms, the board threw her a surprise birthday party, complete with balloons, ice cream, and homemade cookies. From what she told me, Devyn appreciated it very much, and she is so grateful to have such a loving, thoughtful board. I think the weekend was a success! 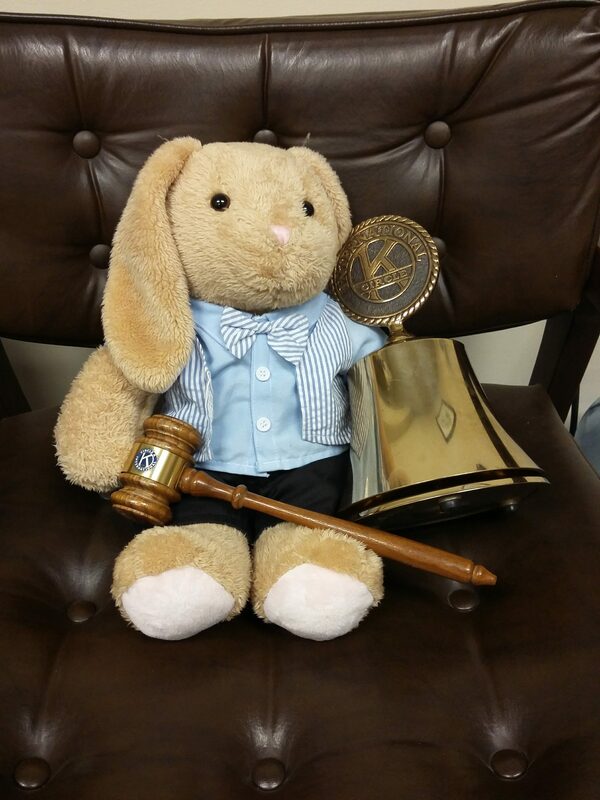 This weekend, the 2017-2018 PACK District Board met for the very first time at the Pennsylvania District Kiwanis Office in Harrisburg. It was great to meet everyone, especially all of our new appointees! 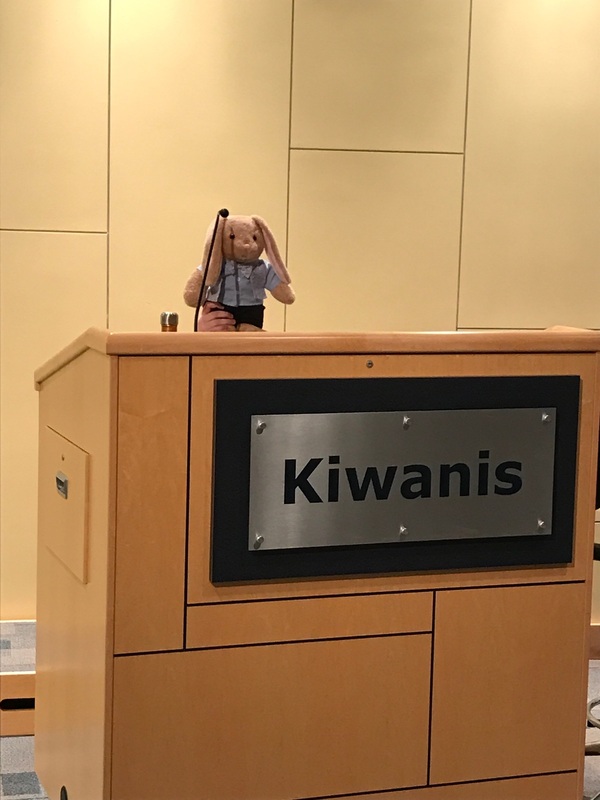 The board was successfully trained by Admin Kelly, Governor Devyn, and the rest of the Kiwanis Committee, so now they’re fully equipped to lead the Pennsylvania District in the coming year. They learned all about communication etiquette, social media, representing the brand, committees, the Kiwanis Family, and more! They also set individual, committee, and District goals for the year, and already started on many of their directives. 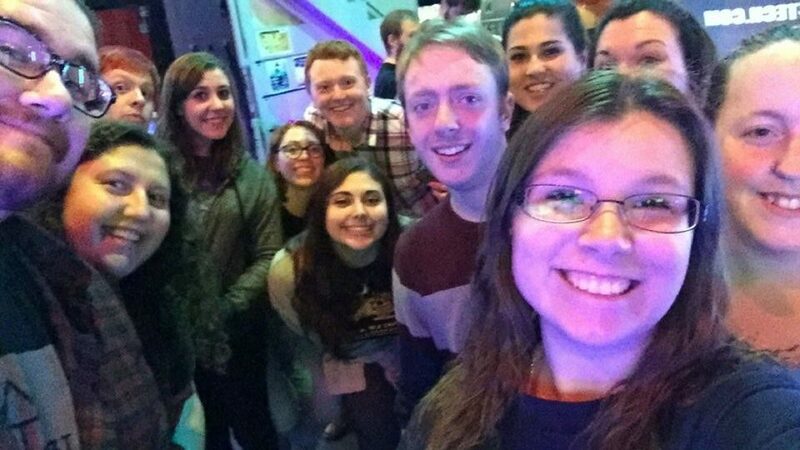 Friday night, the board got to know each other through a game of Apples to Apples, and on Saturday night, they got to test their skills in an epic game of laser tag! It looked like a blast from the selfie I got! Sunday afternoon, the board held their first official board meeting of the 2017-2018 term, and it went very well for it being the first one. 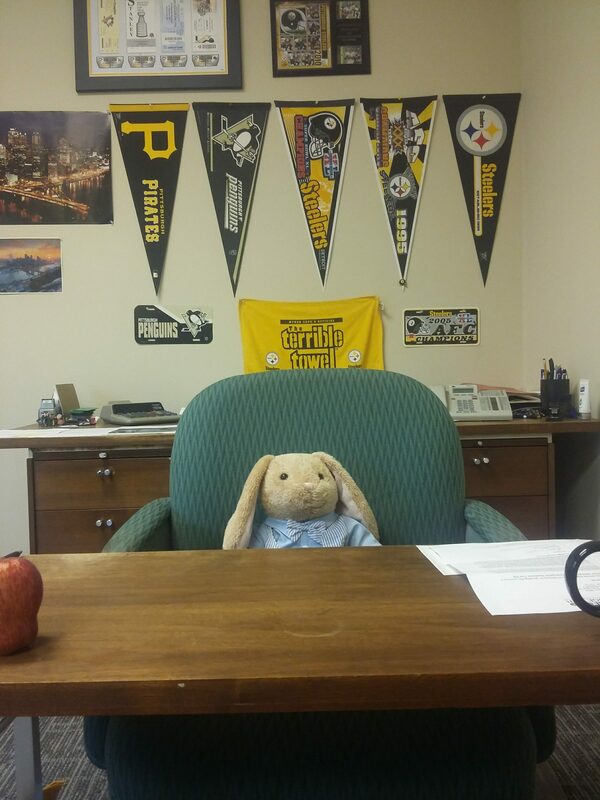 I may have snuck into Pennsylvania Kiwanis Executive Director Kevin Thomas’s office before I left, but shhh! It’s a secret. It looks like the board is going to have a great year together, and I’m excited to see all that they will accomplish! Wow, I had an incredible time with Governor Devyn and Administrator Kelly at the Governor and Administrator Training Conference this weekend! 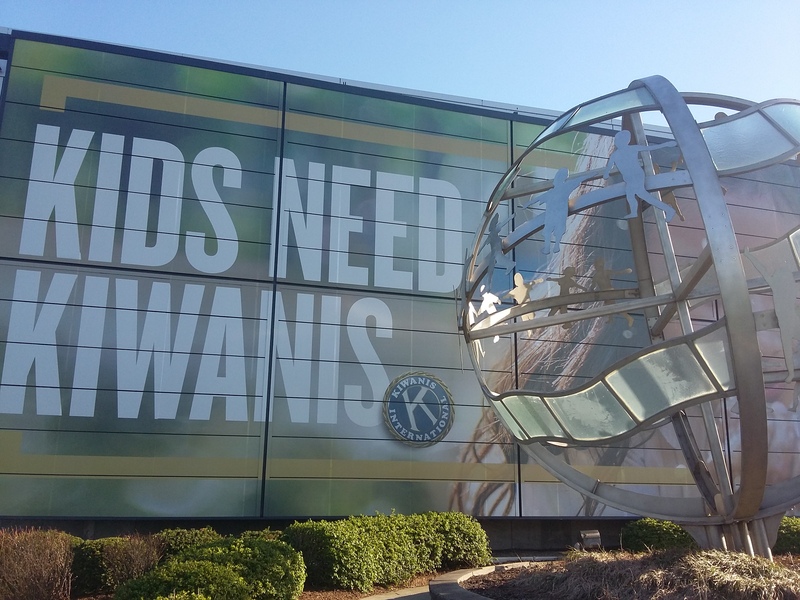 It was a pretty long car ride to the Kiwanis International Office in Indianapolis, but it was well worth it! 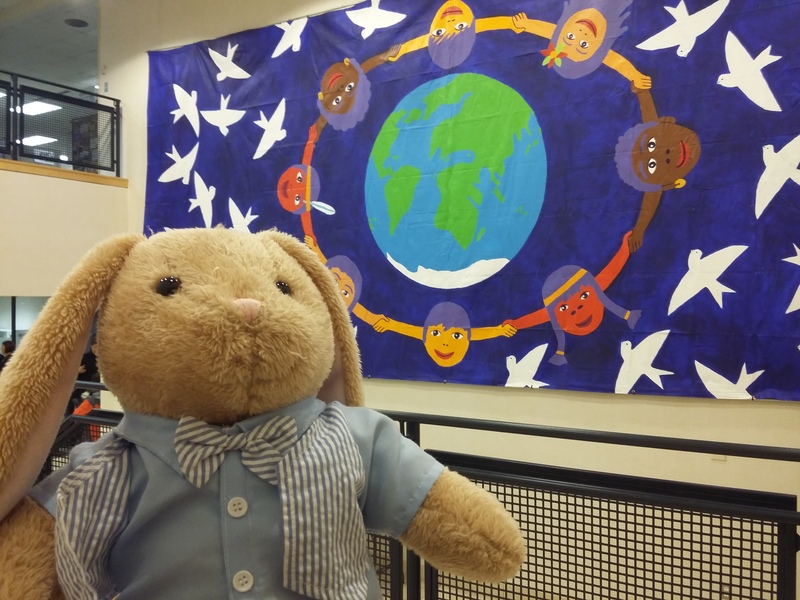 We got to tour the Kiwanis building, including the new auditorium and the famous Kiwanis International globe! I even got to stand at the podium (with a boost from a friend), but I was too scared to speak. Governor Devyn and Administrator Kelly attended educational sessions on service partners, CKIx, event planning, branding & social media, crisis management, and more to learn how to better serve the District for the upcoming term, while I got to spend time with the other District mascots, including NED the lobster, INCKI the octopus, and FLACKI the flamingo! At the end of each night, all of us got to spend some quality fellowship time which each other. On Thursday night, the Governors enjoyed getting to know each other over milkshakes at Steak & Shake. On Friday, Governor Devyn competed in a series of challenges to be Circle K’s Next Top Governor. And on Saturday, we continued getting to know each other at a coffeehouse complete with live music! I had a great weekend, and I hope to see my new friends again in San Antonio at CKIx!